Aluminum “D” Cylinder 15.0 Cu.Ft./ 425 Liters. Aluminum “D” Cylinder 15.0 Cu.Ft./ 425 Liters. 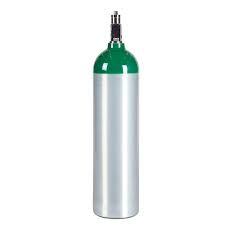 Oxygen fill not included.